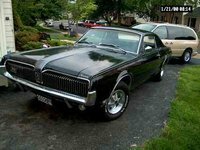 Looking for a Used Cougar in your area? 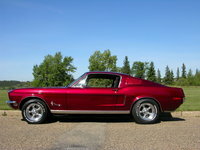 CarGurus has 97 nationwide Cougar listings and the tools to find you a great deal. 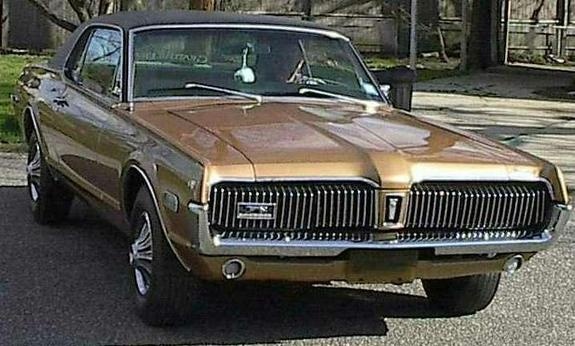 Have you driven a 1968 Mercury Cougar? I've got a 68 xr7 6.5 390. What's the difference between the 6.5 and 6.4 390 ? the tank is plastic and I would like to know if it can be illiminated.